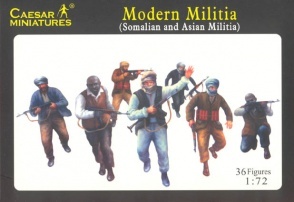 Set H063 Modern Militia - LIMITED EDITION 2009. Contents 36 figures in 12 poses. Material Plastic.